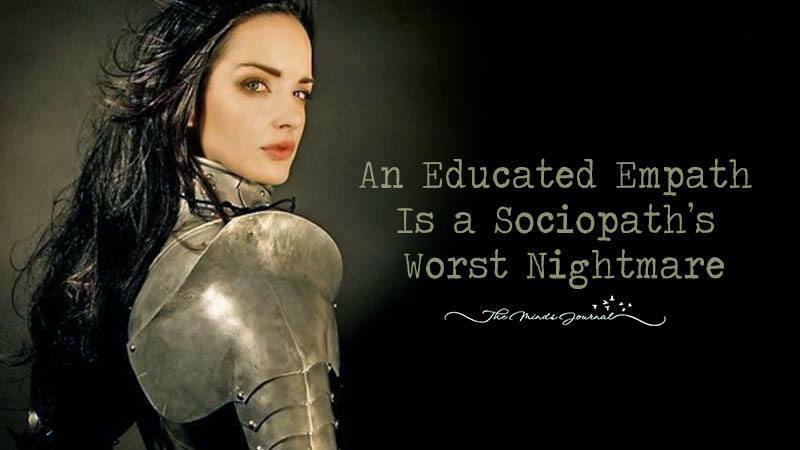 I want to debunk the misconception that sociopaths and narcissists are smarter than empaths. 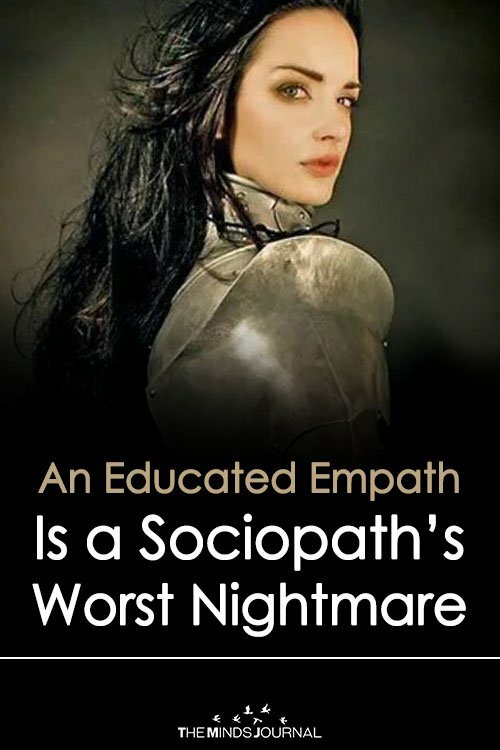 To many people’s surprise, empaths are absolutely intellectually superior to sociopaths and narcissists. Empaths are grounded in reality, capable of abstract thought, and they are creative. Well I used it to my advantage once.Lazy narcissistic jerk at my work had it coming. I always did the work when the boss wasn’t around. He did nothing. When the boss showed up he was always,”I did this I did that”. Being a shallow user is its own punishment. As we see in many politicians, they might achieve power and wealth while being narcissistic and sociopathic, but at what cost? Constant need for approval, multiple failed relationships, and being surrounded by sycophants rather than true friends. Having empathy is smart and it pays on a deeper level. The concept is great, but the article is worthless. It contains nothing more than the title. A great article gives examples, gos into depth, and teaches people or weaponizes them against the bad out there. So this article does none of that… what’s the point of incomplete thoughts like this? One can “see” and feel these types and boy, do they know it. They are uncomfortable around empaths and fear they are exposed for all to see and then what? No conniving, manipulating, and what is that?